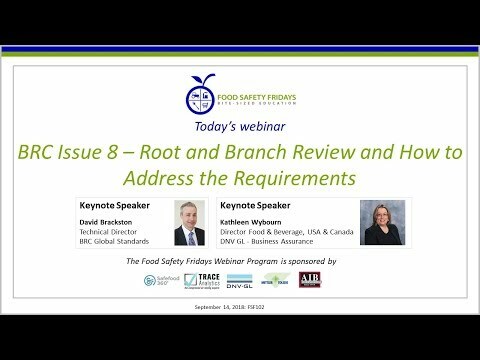 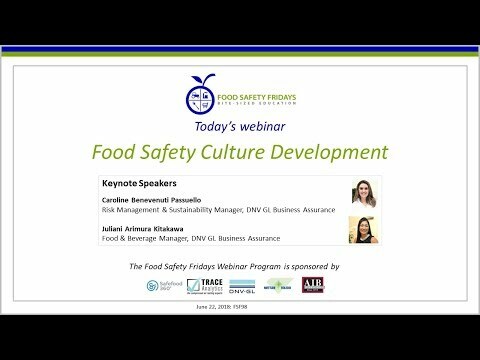 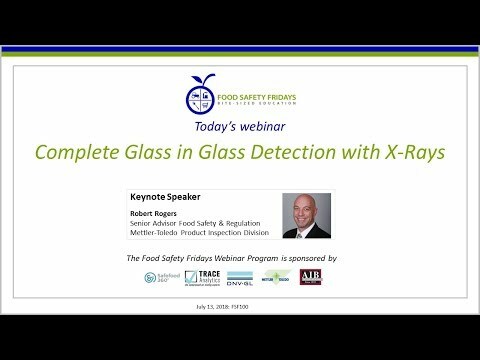 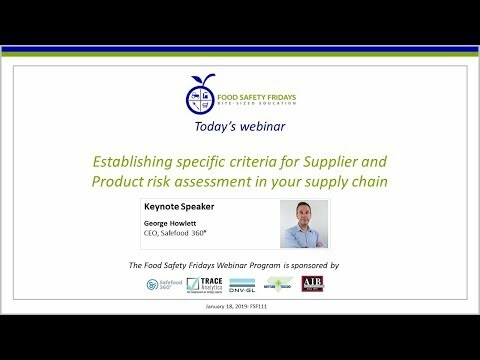 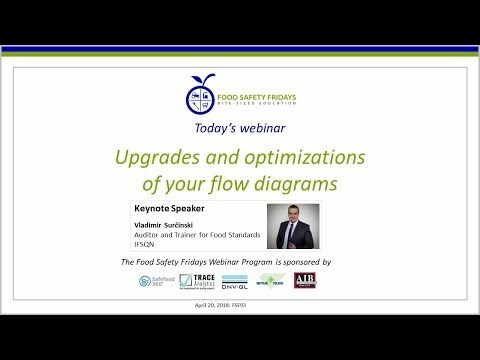 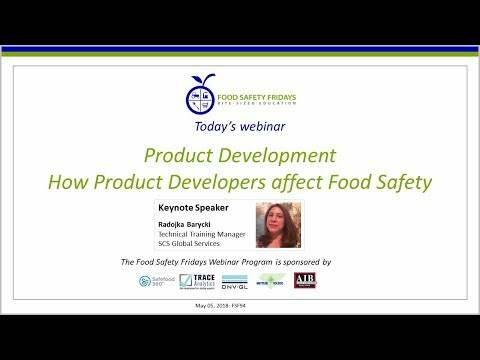 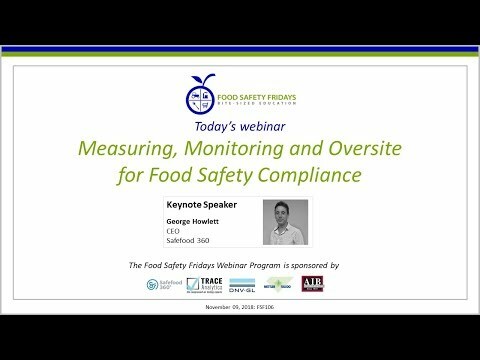 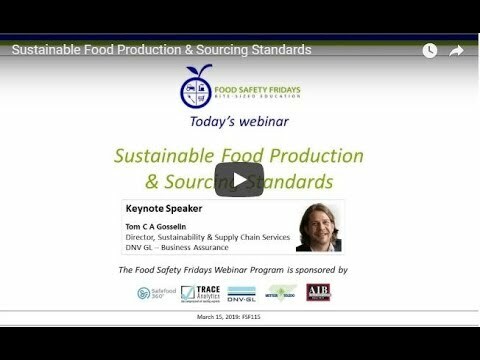 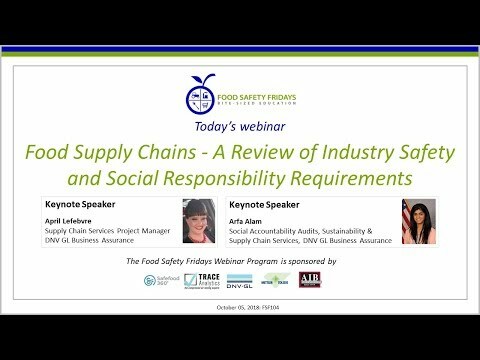 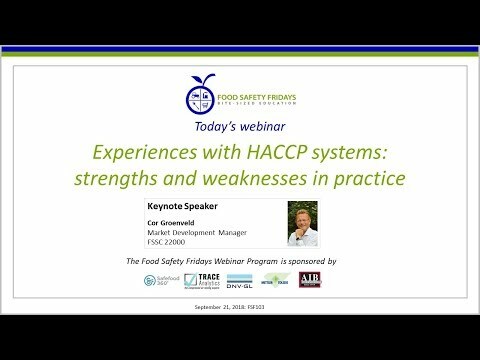 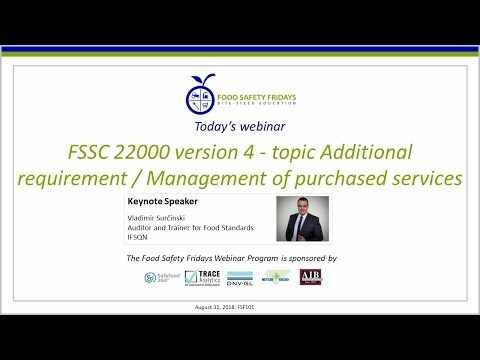 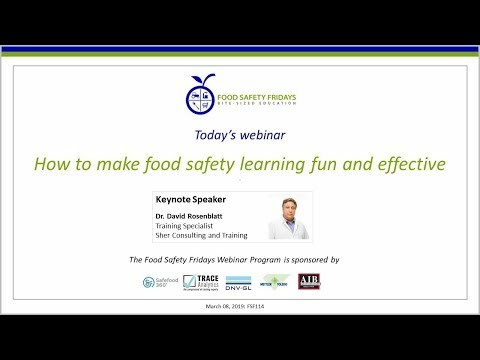 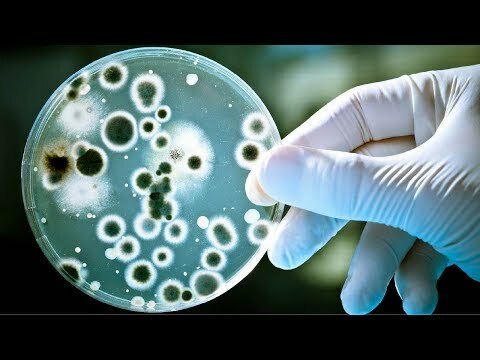 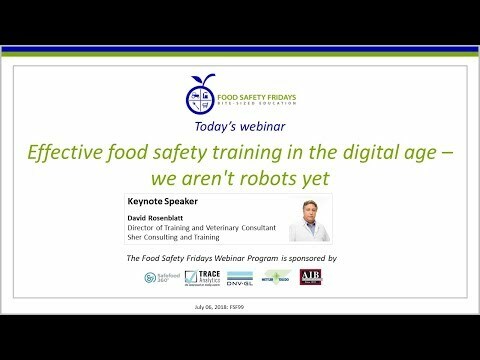 Webinar recordings from the Food Safety Fridays Program. 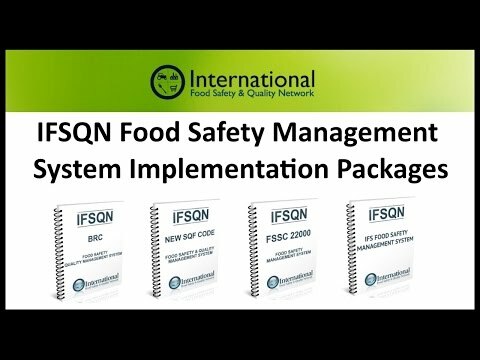 The international standard for food safety management systems, ISO 22000, was first published in 2005. 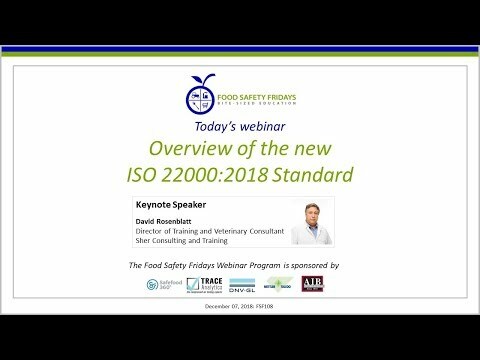 The standard revolutionized the way we manage food safety and has become one of the most influential standards throughout the industry.